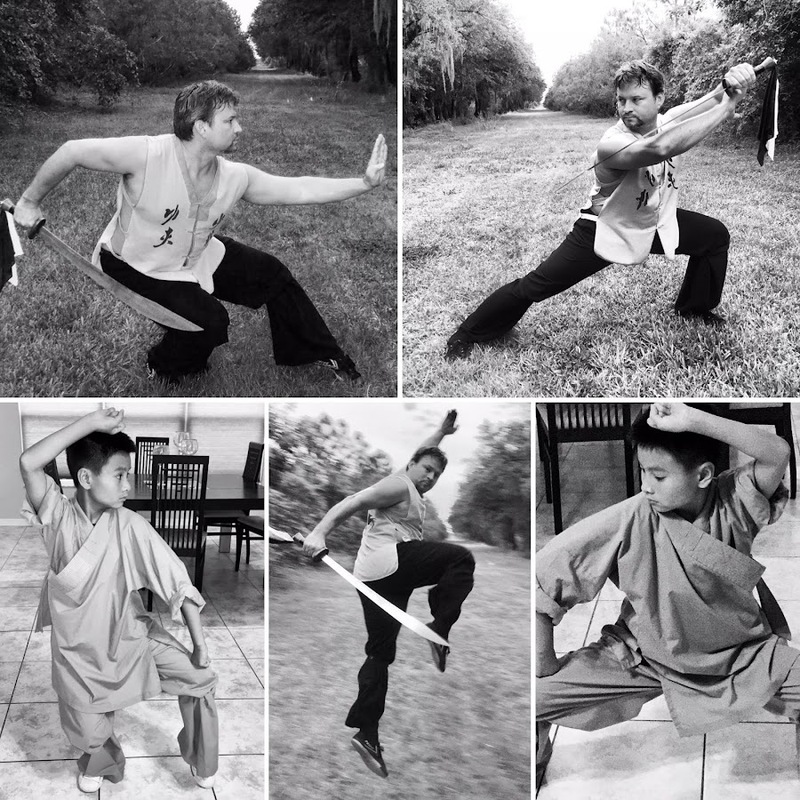 Why have a World Wushu-Kungfu Day? There are so many benefits to kungfu practice. It’s exciting. It boosts confidence. It promotes health. It’s fun. But most of all, it makes you feel so good! What if we had a World Wushu-Kungfu Day to celebrate what we do? So at the last World Wushu Championships in Kazan, Russia, the IWUF Congress decided to designate August 11, 2018 as the first ever World Wushu-Kungfu Day. What we need you to do is let IWUF know how you kungfu! We want to celebrate the 1st WWKFD! We will offer seminars, demonstrations and classes to promote Kungfu, Tai Chi and Wushu in the Manatee County area! Come by our school and get involved! We will keep you updated with more details! Stay Tuned!!!! CLASSES BACK TO NORMAL SCHEDULE!